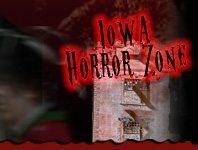 Before you even enter Iowa’s Scream Park attractions, you may already hear screams of horror and fear in the distance. 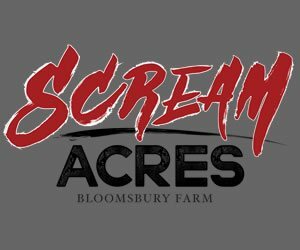 Expect big scares and a thrilling experience heading into the Scream Parks in Iowa this Halloween season! 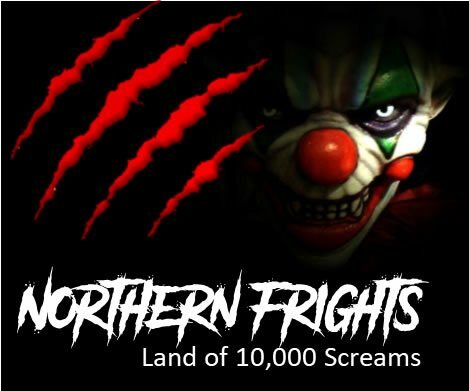 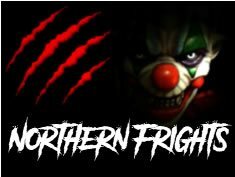 Whether you’re walking into a dark field, dark maze, mysterious facility or other hauntingly horrifying place, expect an experience to remember!